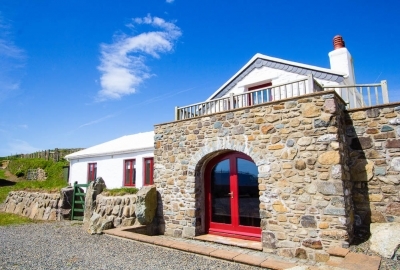 This substantial coastal period farmhouse overlooks the golden sands of Whitesands Bay out to Ramsey Island and the Atlantic beyond - one of the most memorable views in Pembrokeshire. 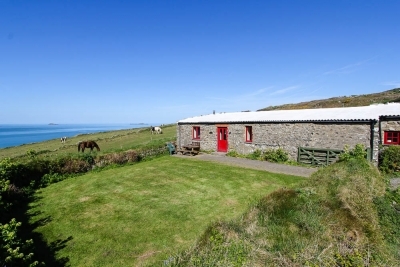 A wonderful coastal cottage that faces south towards the expanse of Whitesands Beach below. 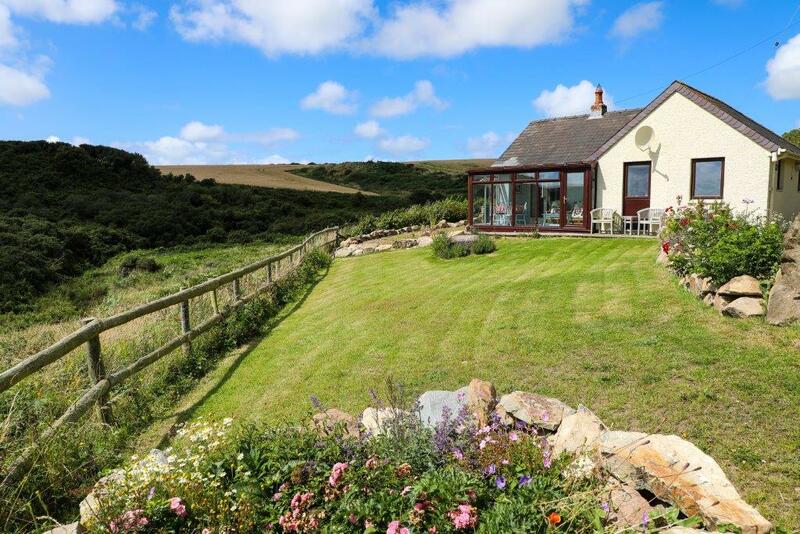 Enjoy spectacular views from the upstairs balcony or relax on the paved patio, or make the most of the enclosed lawn that provides plenty of space for the children to play in. 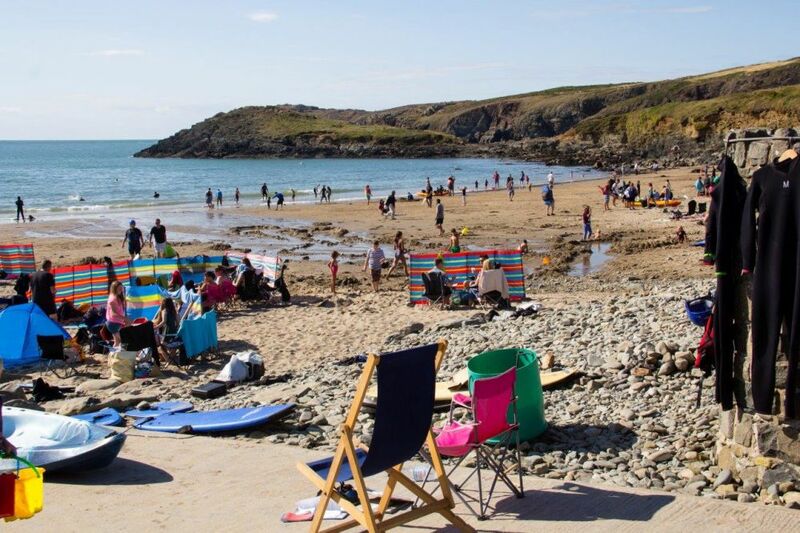 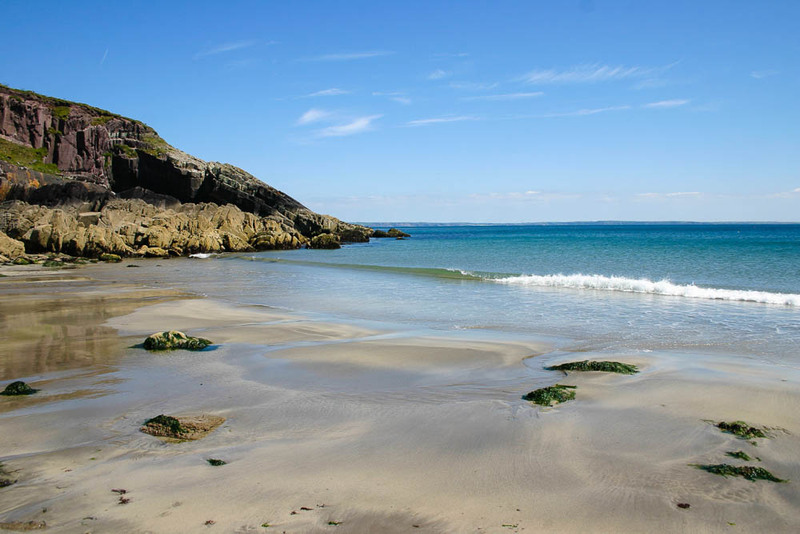 Foxhole Cottage is set in one of the most privileged positions on the Pembrokeshire coast - directly above Whitesands Beach. 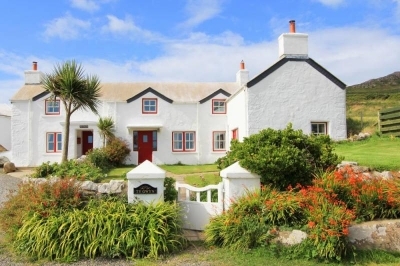 This warm and comfortable cottage has been tastefully decorated and enjoys all the modern amenities. 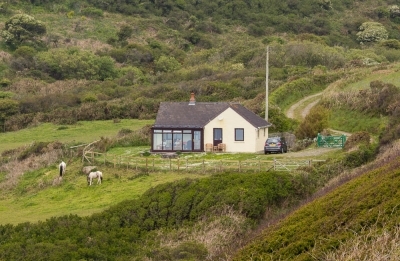 This unique detached cottage is situated in a most wonderful location, looking down onto the little unspoilt cove of Caerbwdi and out over St Brides Bay to Skomer Island on the horizon.